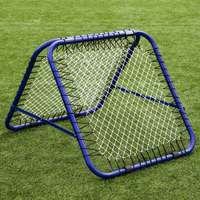 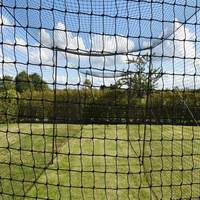 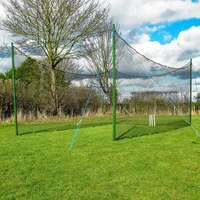 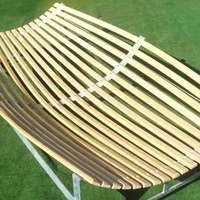 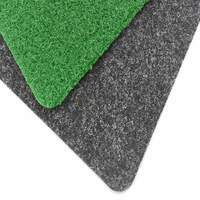 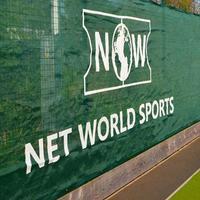 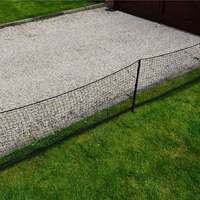 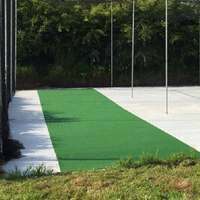 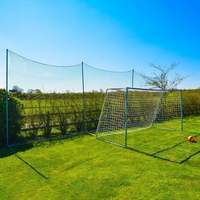 Highly durable, these posts are designed for use with ball stop netting systems. 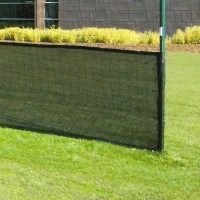 Heights available: 3m (10ft), 4m (13.1ft), 5m (16.4ft) & 6m (19.7ft). 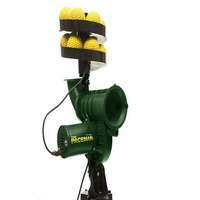 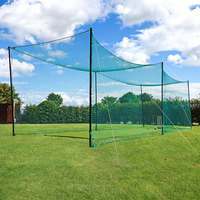 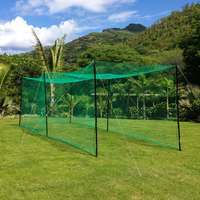 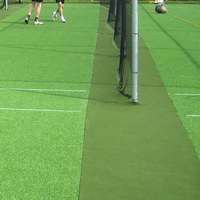 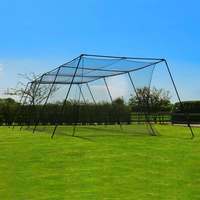 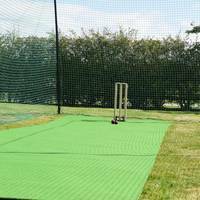 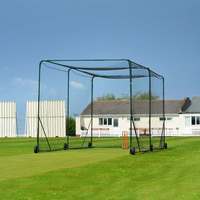 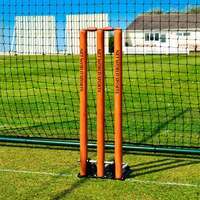 For helpful and friendly advice on ball stop set-ups, please contact our friendly support team on 01691 683807 or enquiries@networldcricket.co.uk.